We’re growing so fast that our COO has been sharing office space with our president until we expand. 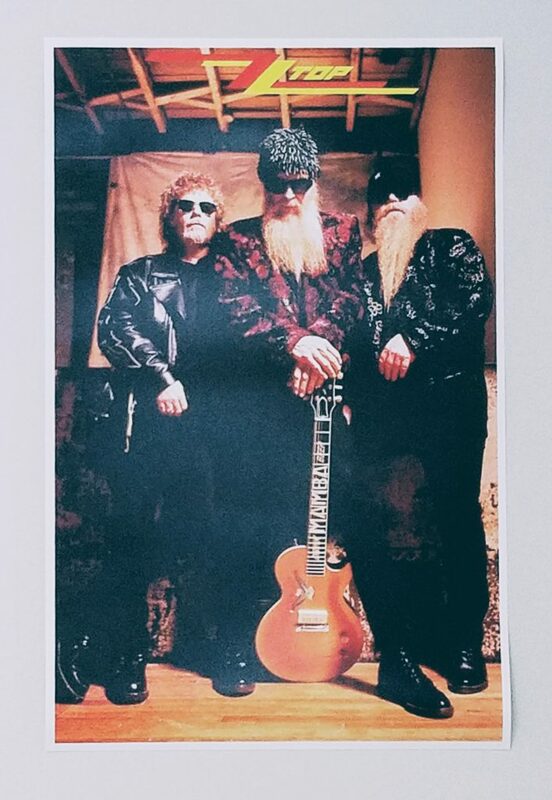 We put this poster of his favorite band, ZZ Top, up in his corner to make him feel at home. Some folks in the office want to know why we have a picture of Duck Dynasty on the wall.